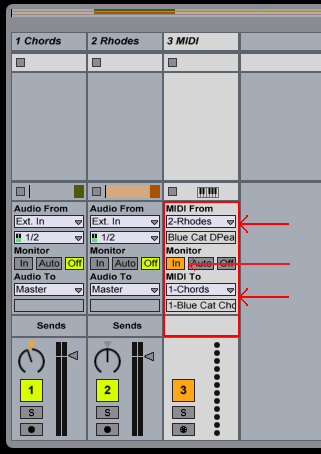 In this tutorial you will learn how to use the DP Meter Pro plugin (DPMP)'s real time capabilities in Ableton Live: use it to let any instrument influence the parameters of any effect for any other instrument. 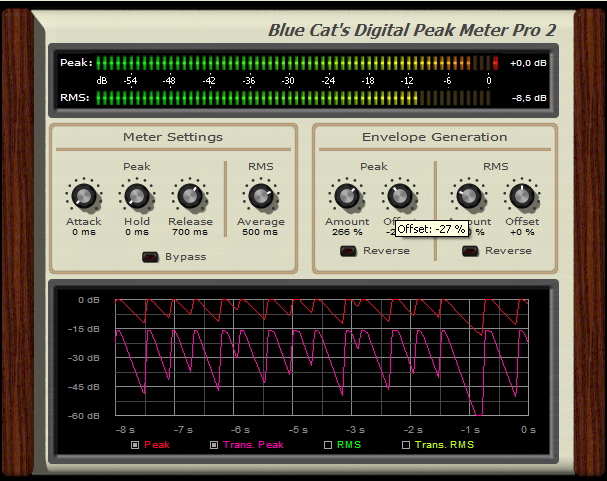 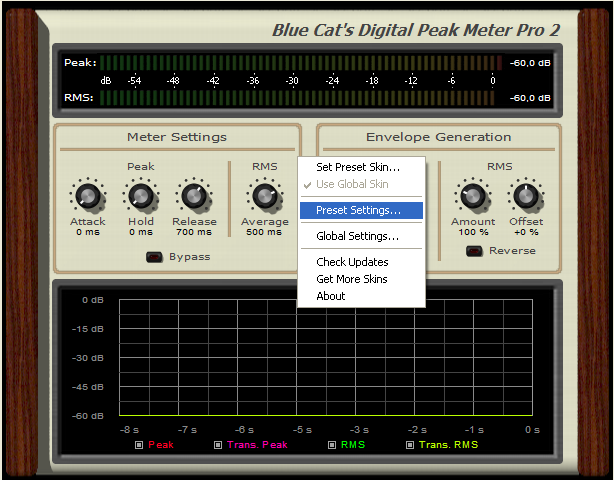 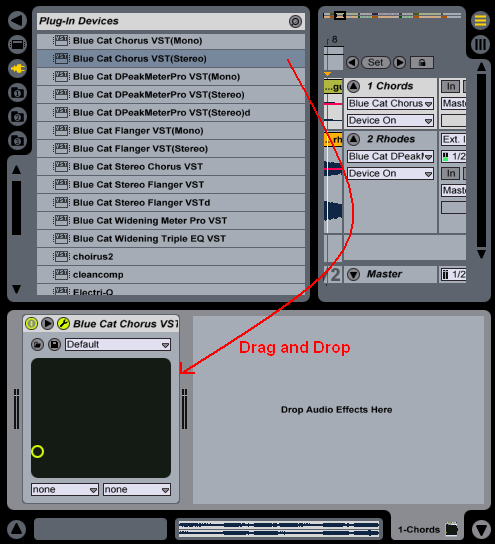 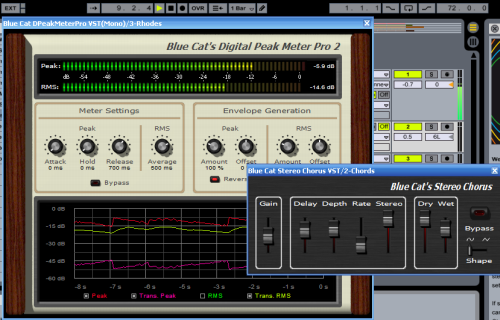 This tutorial shows these capabilities with Blue Cat's Stereo Chorus free effect. 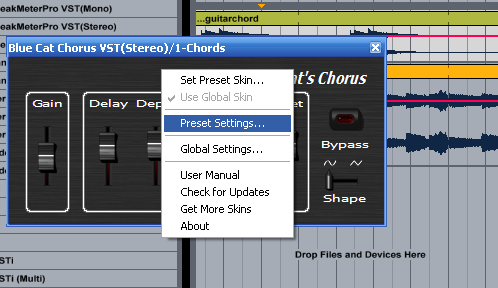 Note: if you are on Mac, you have to use the VST version, because Live does not support MIDI output for Audio Units. 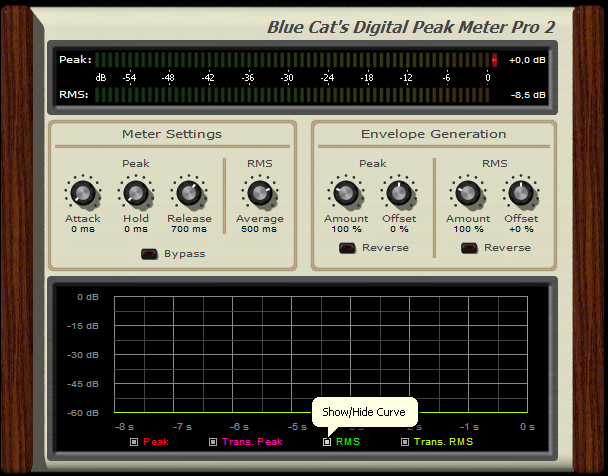 You are now able to use the DP Meter Pro plugin with Ableton Live: you can now use this methodology with other effects. 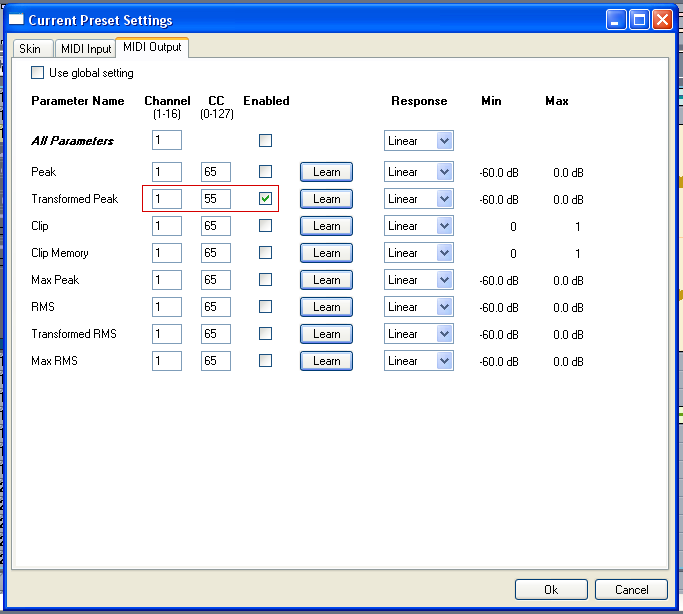 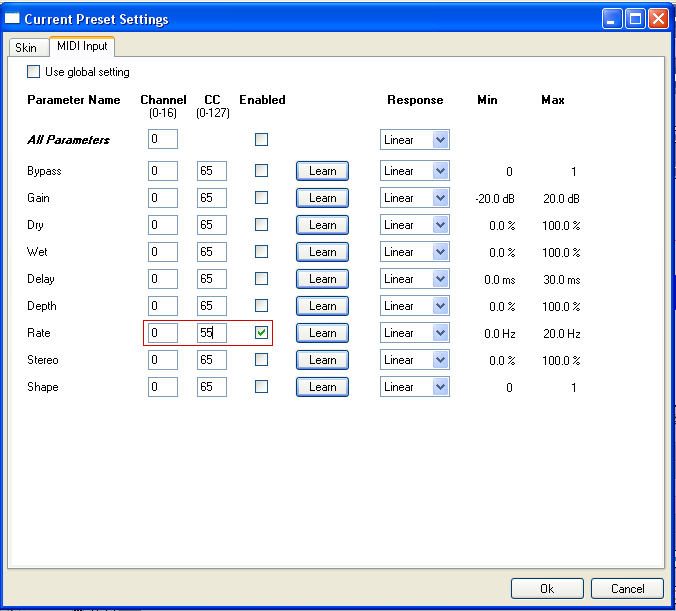 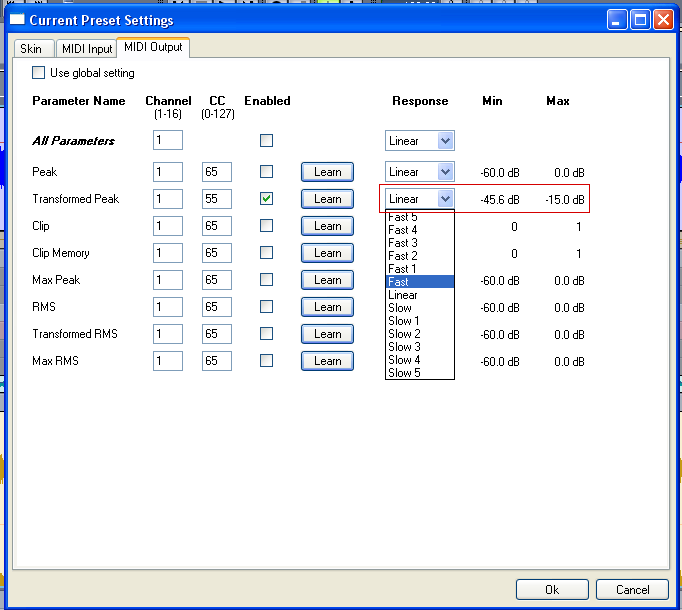 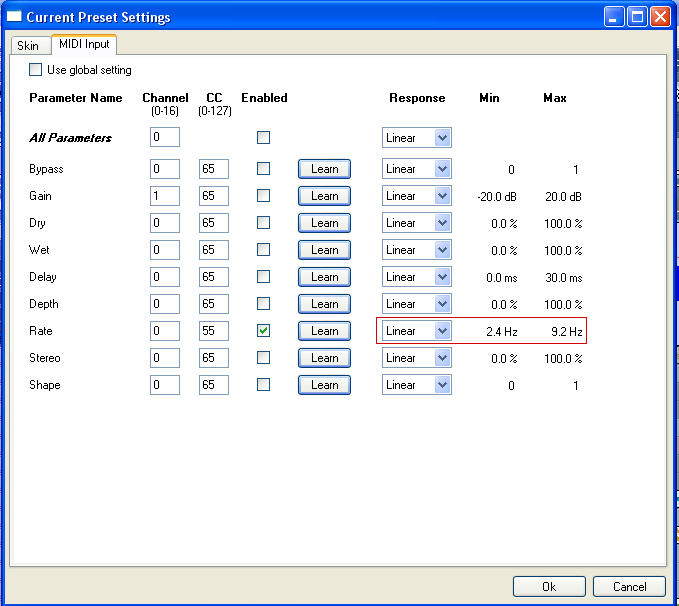 All combinations are possible, and you can even use external hardware devices as targets of the DPMP MIDI CC messages!